I am ready for the holiday baking season. Although, it is a lot of work over these next few weeks, I look forward to this time of year. 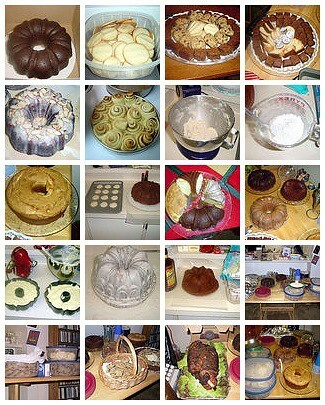 I have stocked up on all of my baking supplies. The sales have been decent but you have to be careful not too buy too much? How much brown and powdered sugar are you going to use after the holidays? Butter prices creep upward every year. I can remember when you could buy a pound of butter for $.79 around the holidays. I picked up 8 pounds of butter from Costco for about $2.00 per pound. That is about the best deal around plus I do not want to burn up a tank of gas to save a few pennies. I am staying local for the holidays this year. Of course, my family was not happy about this decision but I really wanted to just take some days off from work, relax, and work on projects around the house. I will attend church on Thanksgiving morning and spend the rest of the day visiting friends that I have not seen in awhile. Good food, good family and friends, and good music are what make my holidays special. We all have so much to be thankful for. Hope you and yours have a happy and safe Thanksgiving holiday. I knew something was wrong when I was no longer able to find this in the stores! NEW YORK (Reuters) – Coca-Cola Co., the world’s largest soft drink maker, said on Friday it would phase out its Vanilla Coke, Vanilla Diet Coke and Diet Coke With Lemon beverages in the United States by end of this year. Coca-Cola shares were down 1.1 percent in afternoon trading on the New York Stock Exchange. The announcement came a day after Coca-Cola said it would phase out Vanilla Coke and Vanilla Diet Coke in the United Kingdom early next year. The company said sales have declined. Coca-Cola added that it plans to introduce Diet Black Cherry Vanilla Coke and Black Cherry Vanilla Coke in the United States in January 2006. 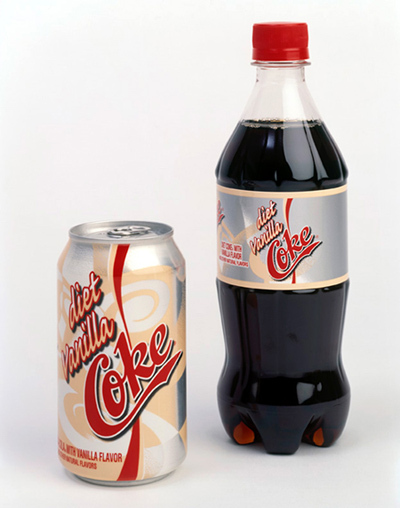 The company said Vanilla Coke, which was introduced in the United States in 2002 and Diet Vanilla Coke in 2003, could return sometime in the future. Details about whether Diet Coke With Lemon, which made its U.S. entry in 2001, would be brought back were not available. “I don’t know if we have ever taken out a flavor and brought it back to the market, but the landscape continues to change and we want to be as flexible as possible to adapt to the changing landscape,” said Scott Williamson, a spokesperson for Coca-Cola. The phase out follows declining sales for the brands in the United States. Vanilla Coke sales slipped to 35 million unit cases in 2004 from 90 million unit cases in 2002, while Vanilla Diet Coke sales dropped to 13 million unit cases last year from 23 million unit cases in 2003, according to Beverage Marketing, a beverage research and consulting firm. Sales of Diet Coke with Lemon have fallen to 9.9 million unit cases in 2004 from 24 million unit cases in 2001, data showed. Analysts have said that one of the keys to the company’s future is to innovate new products that will help Coca-Cola capture more consumers who have moved away from sugary soft drinks to diet versions, or to healthier low-or no-calorie beverages such as water and orange juices with reduced sugar. Both Coca-Cola and PepsiCo Inc., the No. 2 soft drink company, are battling for the allegiance of increasingly picky U.S. consumers. The United States is the largest market for the soft-drink companies. Shares of Dow Component Coca-Cola were down 44 cents at $42.15 on the NYSE. You are currently viewing the archives for November, 2005 at Simply J Life.